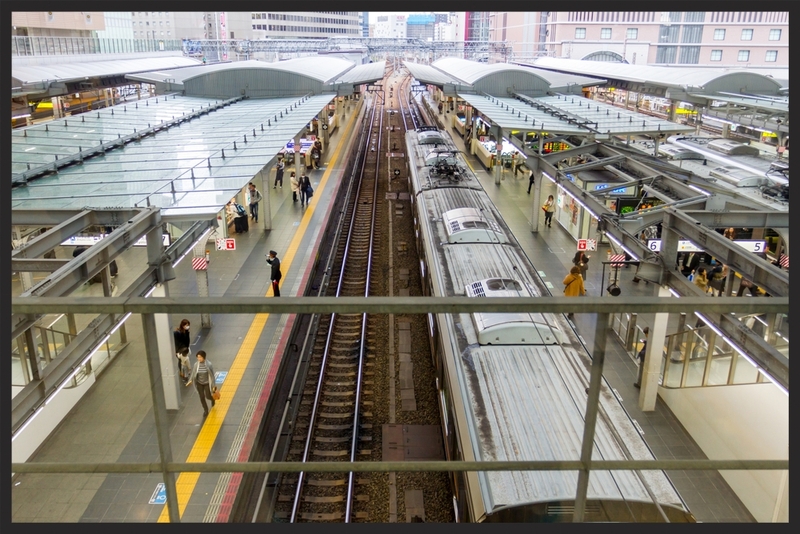 JFC & Associates offers a variety of consulting services centered around the various business processes that support Rolling Stock, Rail & Light Rail Asset Management. Our team of consultants and railroad industry subject matter experts work diligently to provide our clients with the knowledge and insight required to achieve results. Given the ever changing challenges in rail, JFC prides itself on remaining current with the various trends and technologies required to support the ever changing landscape. The following is a summary of services offered by JFC & Associates. Please contact us today to learn more about partnering with the JFC team. The majority of transportation agencies across the globe are actively pursuing asset management projects. As operating costs escalate, the industry has accepted the criticality of maximizing an asset’s useful life while concurrently maintaining high levels of reliability. An important first step for organizations is to better understand where they are positioned in terms of their organizational maturity as it pertains to asset management. The commuter and freight rail industry recognizes the need to gain more insight into what all the data that has been collected truly means (see MAP-21 below). Without a proper Enterprise Asset Management system in place, most of the data ends up providing little or no value. The goal is to take the data and turn it into actionable information, enabling the organization to make informed decisions. National State of Good Repair Assessment identified an $86 billion backlog in deferred maintenance and replacement needs, a backlog that continues to grow. Accordingly, the United States Department of Transportation established new reporting requirements to promote accountability. Through regulation, FTA established a national transit asset management system. The regulation defines “state of good repair”, sets objective standards for measuring the condition of capital assets (including equipment, rolling stock, infrastructure, and facilities) and establishes performance measures for state of good repair. All FTA grantees will be required to comply with these regulations. JFC & Associates is fully prepared to assist any transportation agency with this endeavor and has provided these services to other organizations with MAP 21 compliance requirements. 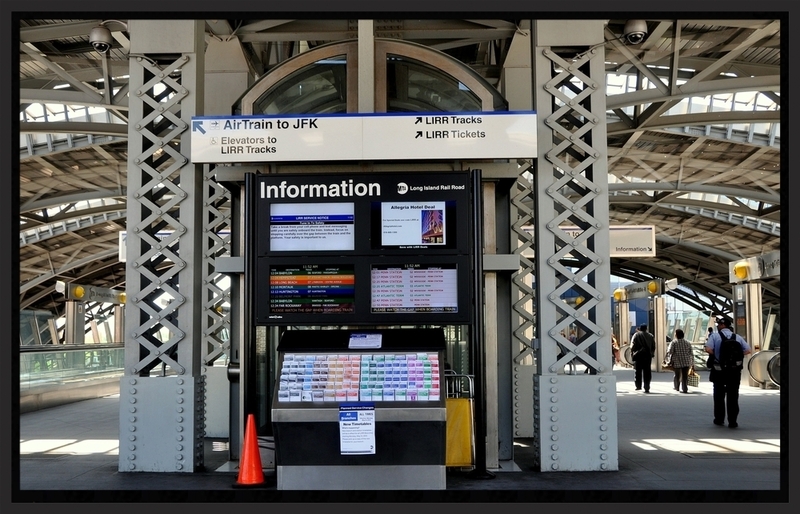 JFC & Associates recently performed a Maximo upgrade project for a major commuter railroad. The primary objective was to provide the customer with an ability to capture meaningful data and use it to make informed business decisions consistent with corporate objectives. 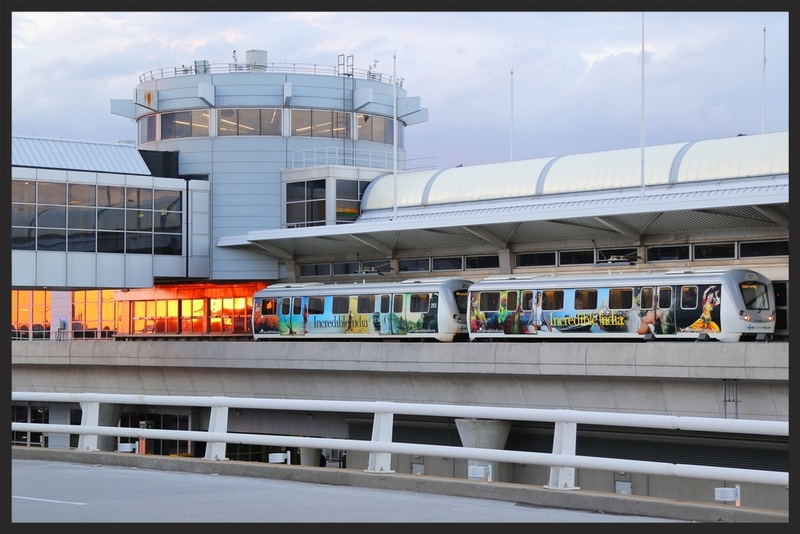 JFK’s AirTrain was using a legacy version of Maximo and was seeking to migrate to version 7.5, which offered many upgrades to maximize data utilization and improve the user experience. The project was executed in a phased approach with customer options to include future module installations and functionality enhancements. Some of the mandated expectations stated in the Scope of Work and successfully delivered included asset identification and Store Room (inventory) enhancements, Key Performance Indicators (KPI’s) customization and establishing best business practices in collaboration with the customer to ensure meaningful information is present. Additionally, the Operations Department required extensive customization to run the system, including functionality to capture a twenty-four shift report, train delays, train consist management, safety exceptions, fleet availability and work orders and service request creation. Extensive pre and post implementation training was provided. Mobile Solutions are planned for a subsequent phase of the project. The industry is quickly migrating to mobile solutions as a means to reduce time required for a technician to spend unproductive time in front of a monitor. Data input validation via “pull down menus” is also a major advantage. JFC & Associates utilizes DataSplice as the primary mechanism for hand held device technology. In the near future, an add-on module, MAXVS - Visual Scheduler be installed and utilized to schedule work associated with the high volume of PM and CM work orders created in a given month (approximately 2,500).